THE Department of Health has no strategy for dealing with dementia in Northern Ireland – three years after the Executive made a commitment to put the crucial policy in place. Dementia currently costs the public purse £400 million a year and millions more in private care costs. There are currently around 18,000 sufferers in Northern Ireland and that figure is predicted to treble over the next 40 years. It is the most pressing of health issues, but the plan for dealing with it has been shelved and won’t be picked up again until after the election – where it’s not even a topic of discussion. The Executive and Assembly have to agree how the burden will be carved up; the extent to which public finances can pay for care and when sufferers and their families will have to step in. The Detail understands that the blueprint on the way forward has been sitting on a shelf at the Department of Health since September 2010 and campaigners want to know why it is not being acted on. Deirdre Blakely, director of the NI branch of the Alzheimer’s Society, said: “Our message is simple, dementia is the most serious illness that older people and more and more younger people, are facing in Northern Ireland. It’s the biggest issue facing our society right now, in the same way cancer was 10 or 15 years ago." In May 2010, Health Minister Michael McGimpsey launched a public consultation on dementia services in Northern Ireland. The strategy was to address a number of key areas, including access to early diagnosis and a staged approach to care and support. It was hoped it would help shape the policies on the illness here for years to come. By August 2010 the Alzheimer’s Society had responded to the draft and presented a number of key issues on how the strategy might be strengthened. Early diagnosis was at the core of their response. We contacted the Department of Health for a statement on the strategy’s progress, but they claimed it will be a matter for the incoming Minister and Executive to deal with after the election on May 5th. There has been no explanation for the delay in implementing the strategy while the Department’s consultation document from May of last year makes it clear there will be tough choices ahead. It states that more than half of Northern Ireland’s dementia sufferers are in residential care, a much higher proportion than in other parts of the UK, and points to this as an area for potential savings. However Deirdre Blakely believes the strategy must not be stalled any further. 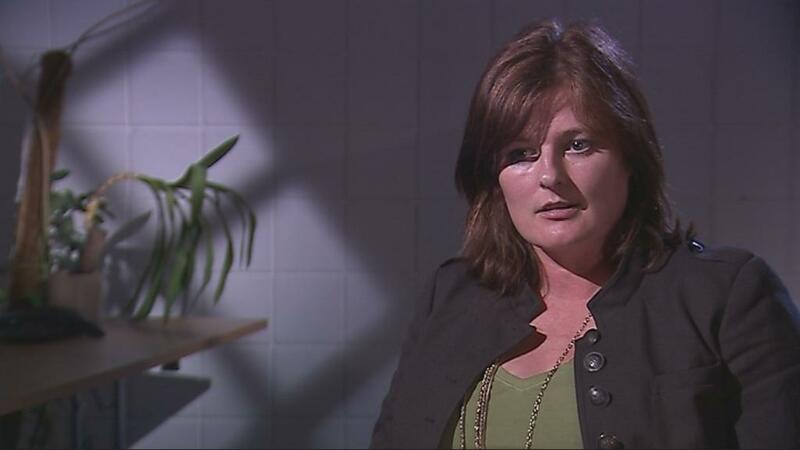 She said: “Northern Ireland is actually the last place in the UK to put a strategy in place. The Executive made this commitment, whoever is Minister of Health or whatever form the Executive takes, we need this now. With no further progress on their recommendations or any indication they have been taken on board, the Alzheimer’s Society is fearful that a new Assembly line-up and a new Health Minister could see a strategy sidelined once more. Deirdre Blakely is deeply frustrated by the delay. 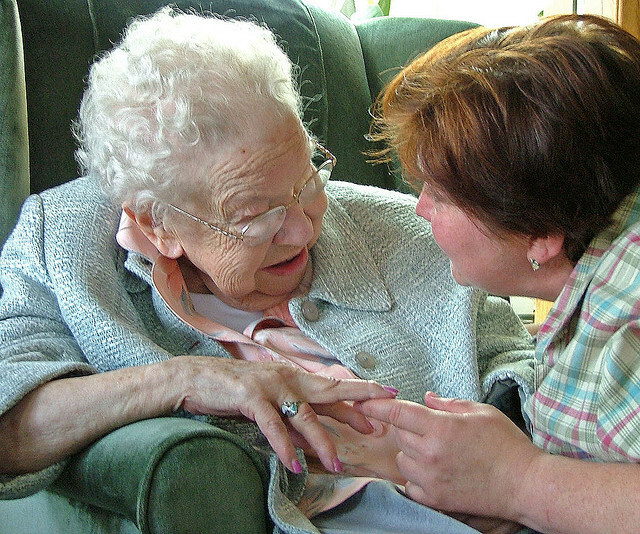 With around 100 forms of the illness, the majority connected to Alzheimer’s, dementia is seen by many as the health and social care challenge of the 21st century. Symptoms include memory problems, difficulties with everyday tasks, language and judgement problems and changes in mood, behavior and personality. Early intervention in dementia and faster diagnosis rates remain the biggest challenge for people with the illness. 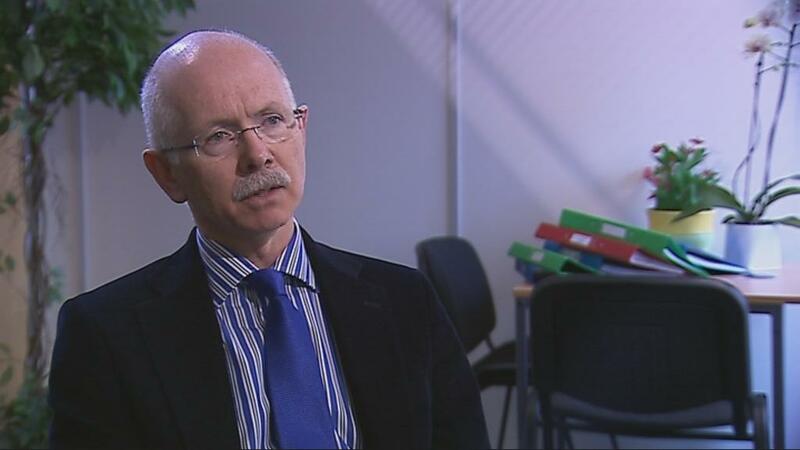 Peter Passmore is a Professor of Ageing and Geriatric Medicine at Queen’s University. He believes the onslaught of the initial symptoms can be a traumatic experience. He said: “Once diagnosed it can be almost like a ticking clock if not treated early and treated with the right medication. From memory-related problems, disorientation, language problems and behavioral problems of a varied magnitude. Retired Church of Ireland Bishop Rev. 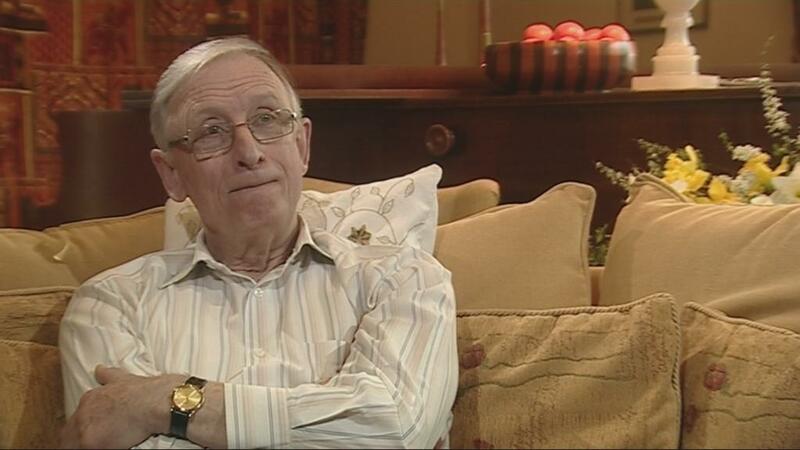 Brian Hannon was diagnosed with Alzheimer’s four years ago after a routine check up with his local GP in Fermanagh. It had a devastating effect on both him and his family. A few months after his diagnosis, on March, 27, 2008, a day Brian believes was a turning point for him, he started using the pill Aricept. In October last year, the National Institute for Health and Clinical Excellence (NICE) overturned a ruling which meant drugs like Aricept should be used only by patients in the later stages of the condition. Brian worked closely with the Alzheimer’s Society on this campaign and since the society’s response to the Department’s draft strategy, he is now more vocal than ever about the importance that early diagnosis has had on his quality of life. He said: “People that run the country need to get it into their heads that it will save them money if they actually catch people early. “There is no doubt that having been spotted right at that early time it has had this extraordinary result. Research shows that receiving a diagnosis can be extremely disturbing, but for many like Bishop Hannon, it can offer significant advantages, enabling future plans to be made while the person with dementia has the mental capacity to be fully involved. A new study by the Alzheimer’s Society , ‘the Dementia Map’, shows Northern Ireland has a relatively high diagnosis rate. Against a UK average of 40%, all five health and social care trusts here had a diagnosis rate of over half, with Belfast topping the table with 69% and the Western Health & Social Care Trust ranking second. However, chair of the Royal College of General practitioners, Professor Scott Brown, told The Detail that the figures are revealing but don’t tell the whole story. He said: “That statistics clearly show that we are detecting more of the disease than anywhere else in the UK, but that doesn’t mean we can begin patting ourselves on the back. “If you look at the prevalence rates, the number of patients that we should be diagnosing should be far higher. “A good practice in Northern Ireland is possibly only picking up somewhere between 30%-60% of all patients, that’s 40% or more going undetected. “I recently looked at the figures of my own practice where we have particular interest in this area and we’re well below what we should be diagnosing. In recent weeks the Alzheimer’s Society has been calling on the NHS to offer automatic checks for dementia when people reach 75, but a strategy like this will come with a hefty price tag. Experts believe it’s hard to ignore the issues surrounding dementia, with new studies emerging all the time about the devastating the effect the illness is having and will continue to have on our society. The latest findings from the Alzheimer’s Society show that one in three people over 65 will die with dementia and at the moment there are around 750,000 people in the UK who have a form of dementia, more than half having Alzheimer’s. Ms Blakely believes this should should only serve to further convince politicians of the desperate need for a defined strategy. She said: “There is no doubt this is very much the responsibility of the Executive. I think it’s something that’s been overlooked because of the political environment but this is a perfect opportunity for politicians to grasp the issues, look at the strategy look at the recommendations and push them forward. “The statistics show it, it’s going to affect every man, woman and child in Northern Ireland eventually.